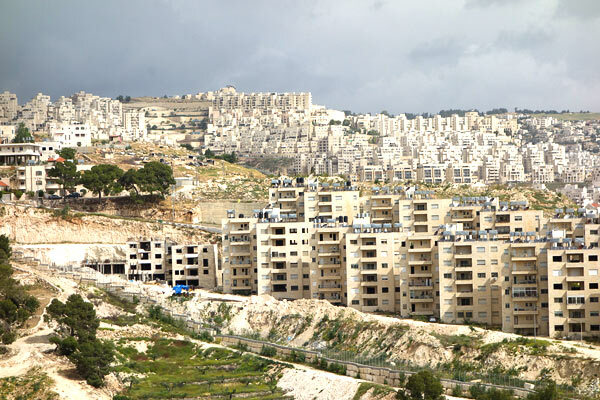 This entry was posted in Abe Hayeem, architects, israel, JBIG, Jewish Chronicle, palestine, RIBA and tagged abe hayeem, architects, BDS, J-BIG, Jewish Chronicle, RIBA. Bookmark the permalink. This is really good news. Let us hope that other professional organisations follow RIBA’s courageous example. The pro-Zionist lobby at the JC sound rattled. One wonders how much longer they will carry on making the intelllectually hollow and morally indefensable accusation of antisemitism whenever anyone takes a stand against the relentless process of colonisation of Palestinian land. What happened to the RIBA boycott ? A good question Harvey, with a depressing answer. and brings the whole institute into disrepute. It in fact has done this on a faulty basis regarding the Charity Commission.